Which scope is right for me? 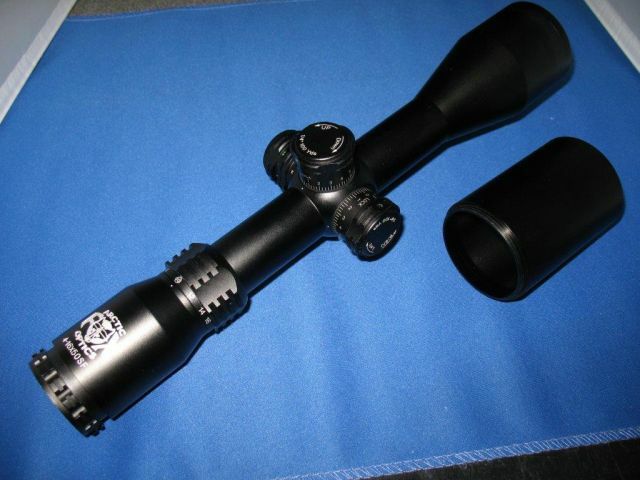 Arctic Fox Optics imports and distributes a wide range of hunting equipment available for sale in Australia including but not limited to riflescopes, red dot scopes, laser scopes, bipods, scope rings, trigger locks and more. 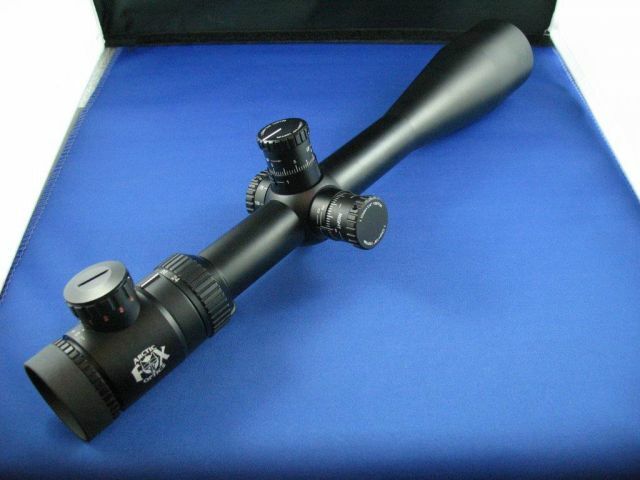 We are also the sole importers and supplier of the Arctic Fox range of riflescopes. Our scopes offer high quality and performance, while providing excellent clarity – perfect for the avid hunter. All our scopes pass rigorous tests to meet our high level of standards, so you know you are receiving a product of the highest quality riflescopes. Our scopes offer high quality and performance, while providing excellent clarity – perfect for the avid hunter. All our scopes pass rigorous tests to meet our high level of standards, so you know you are receiving a product of the highest quality. 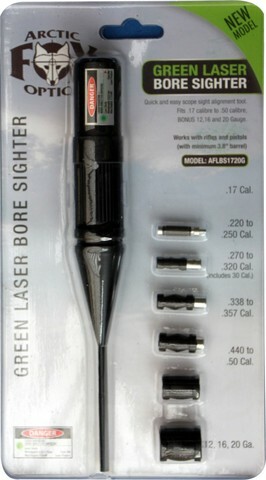 Our large range is now available direct – check out our rifle scope catalogue online. Our aim is to provide our customers with a quality product at the best prices and while we aim to secure good deals from the manufacturers as we can pass these savings onto you, we can only continue to do this with your support. If a number of other product brands from other suppliers and distributors are made in the same factory as our range of products, to the same standard with the same warranty (we even exceed some), do you feel that paying up to 100% more for these products you are getting a better product? This is not a sales pitch, it is a fact. 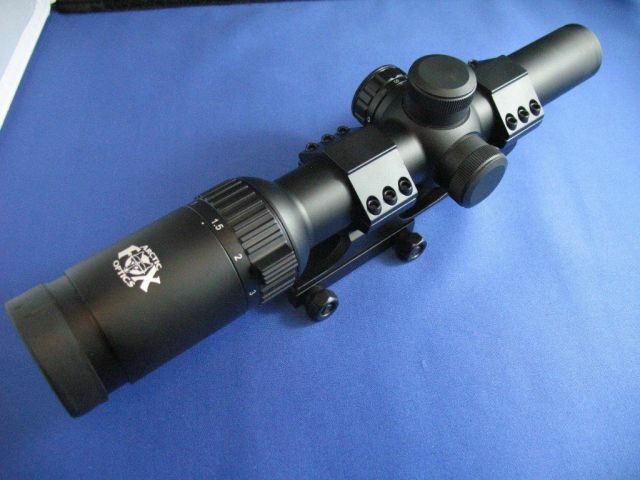 Contact Arctic Fox Optics for more information or browse our product range online.